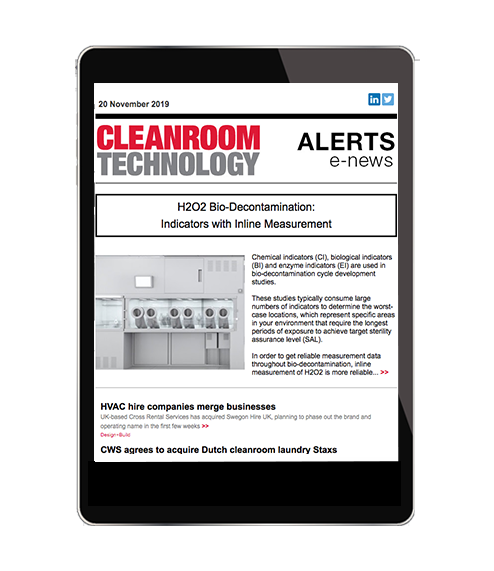 Cleanroom Technology eNews Alerts deliver a comprehensive digest of the week’s most important industry news. Technology developments, regulatory changes, product launches and the key financial stories will all be delivered to your inbox. Complete the form and start receiving your Alerts this week.